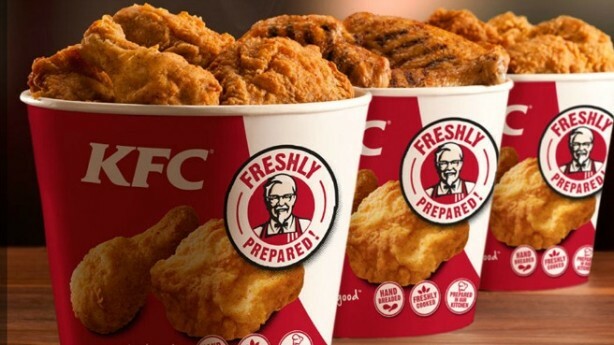 Kenya’s most popular chicken restaurant chain, KFC and South Africa’s chain of sea food restaurant, Ocean Basket have partnered with Hellofood to sell food online. Hellofood will now deliver food bought from the two restaurants on its online platform to customers across Nairobi. While Ocean Basket’s 21 years of operation, 190 stores across 10 countries in Africa is no match to KFC’s 70 years of operation, 15,000 outlets across 105 countries worldwide, both food chains will be looking to maximise on sales by tapping into the robust online market fuelled by a young tech savvy generation and a rapidly ballooning middle class in the country. Hellofood adds to over 270 restaurants from which customers can order food across Nairobi and Mombasa on its online marketplace, a platform that allows hotels to transform their physical stores to a virtual store and bridge the gap between offline and online sales. With full automation, the restaurant owners are able to monitor orders made, pending, shipped and cancelled through a seller centre portal. All deliveries are made within an hour. Mid this month, OLX signed a partnership with G4S that will in two months see OLX sellers deliver their farm products to G4S centres for dispatch to buyers across the country. The partnership is the latest endorsement to the fact that Kenyans are exploiting the digital sales space to make their lives easier and more interesting while online retailers endeavor to implement strategies to match the growing demand. Bundesliga Matches back on StarTimes!